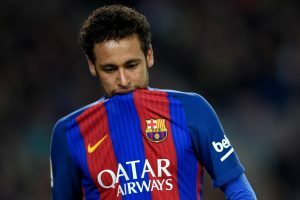 There seems to be no respite on hand for Barcelona and their Brazilian forward, Neymar! 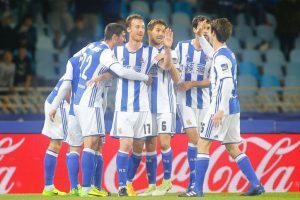 With 52 points from 31 matches, Sociedad are two points behind fifth-placed Villarreal. 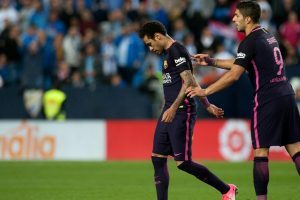 Neymar's infractions against Malaga on the weekend bordered on the absurd. Adams has been appointed as caretaker coach of Granada until the end of the season. 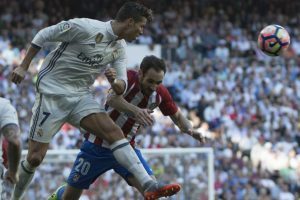 Real Madrid extended their lead at the top of the Spanish football league standings. 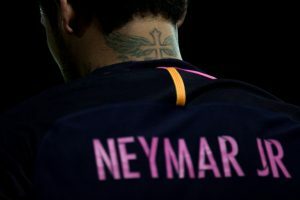 Neymar has been in sublime form for both club and country since the turn of the year. 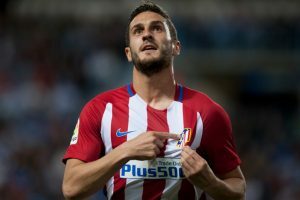 Atletico Madrid midfielder Koke robbed at gunpoint! 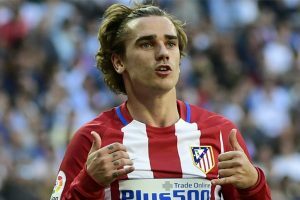 Koke immediately contacted local police to report the attack. 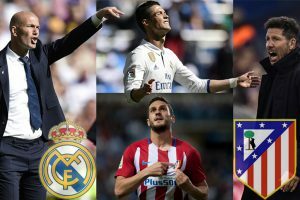 Will Real do the double or will the Rojiblancos throw a spanner in their rival's title aspirations? The hosts, who sit 12th in La Liga, got off to a fast start in front of 30,000 fans at the Mestalla. 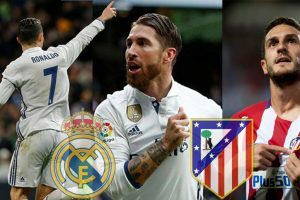 Do Los Blancos win this round or do their arch-rivals, the Rojiblancos nick it? No Cristiano Ronaldo and Gareth Bale? 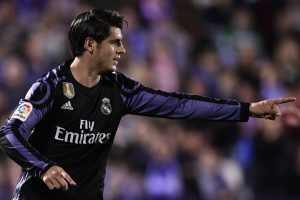 No problem, says Morata! 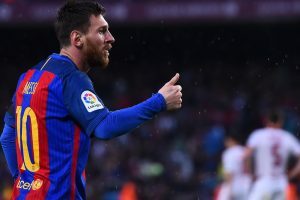 While he is a hero at the Camp Nou, Messi has not always had the same adulation in his homeland. 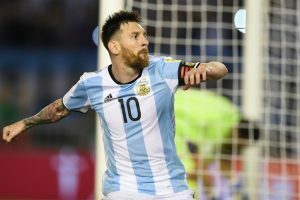 You just can't keep the Argentine wizard down for long! 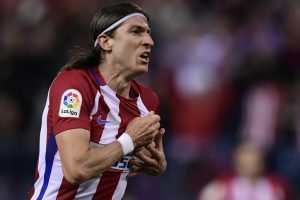 Filipe Luis scored for the second straight match and Atletico opened up a three-point gap over Sevilla. 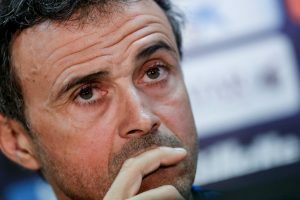 Luis Enrique reveals post-Barcelona plans! 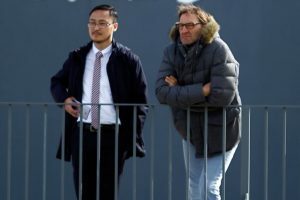 Enrique refused to comment on reports that his current assistant Juan Carlos Unzue may replace him. 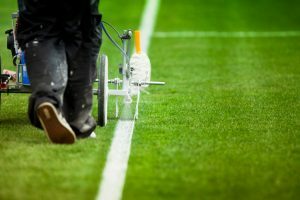 Match-fixing afoot in Spanish football? Club Deportivo Eldense have decided to temporarily suspend all sporting activities.